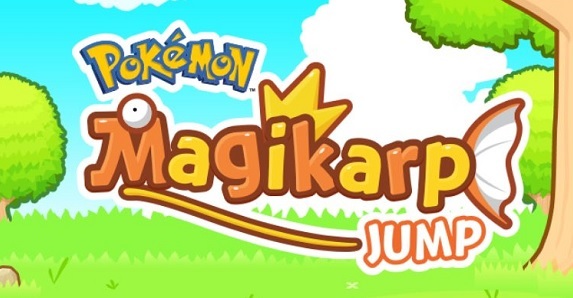 On this page, you will find all there is to know about the Software updates for Magikarp Jump (originally released on May 17th in Italy, and May 23rd in Japan). How to download updates for Magikarp Jump for Android and iOS? Official website: see links above! You can now challenge the final league! New features to enjoy playing even after the ending! New random events have been added! New friendship items and decorations added to the Diamond Shop! Simplified Chinese now available as a language choice! Additional notes: you can find more details about the contents of that update in this post! Additional notes: this update fixes a glitch that prevented players from backing up their data in order to move it to another device. Additional notes: for more details about the update, make sure to check out this post! You can now challenge the Ultra League! You can now fish up new patterns of Magikarp! New events have been added! New Friendship Items and Decorations have been added to the Diamond Shop! Lowered spawn rate for Food. You can now challenge the Heal League! Additional notes: this update fixes the exploit with the Extra League 3, that allowed you to get the rewards every time you completed it (instead of just the first time). Additional notes: this is the version the game launched with in Japan. As of writing, the game is only available in Italy in Japan, but it’s probably a matter of days until it’s released in North America and the rest of Europe.